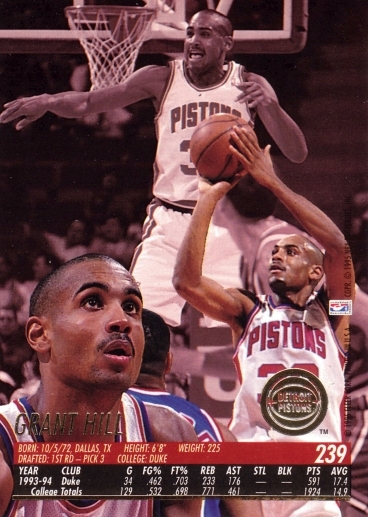 The 1994-95 Fleer Ultra set of 350 cards is now part of the Basketball Card Cyber Museum. 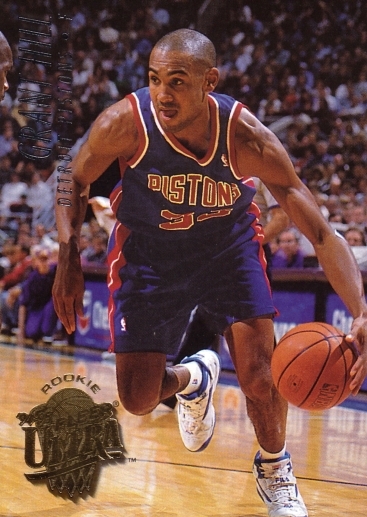 Featuring good-sized checklist, Fleer Ultra 1994-95 offers veterans and a good number of rookies, including Jason Kidd, Grant Hill, Jalen Rose, Carlos Rogers and Matt Fish. The Topps Holiday 2017 set of 200 cards is now part of the Baseball Card Cyber Museum. The Fleer Ultra 1995-96 set of 400 cards is now part of the Hockey Card Cyber Museum. The Topps Fire 2018 set of 200 cards is now part of the Baseball Card Cyber Museum. The Topps Archives 2018 set of 320 cards is now part of the Baseball Card Cyber Museum. The Topps 2018 Update Series set of 300 cards is now part of the Baseball Card Cyber Museum.